DENVER (AP) — Generating its own “blue wave,” Colorado moved markedly left in the midterm elections, choosing the nation’s first openly gay governor, ousting a five-term GOP congressman and capturing key state offices held by Republicans. Democratic U.S. Rep. Jared Polis handily defeated Republican state Treasurer Walker Stapleton in Tuesday’s race to succeed centrist Democratic Gov. John Hickenlooper, who is term-limited and considering a 2020 presidential run. 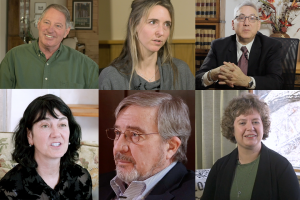 It was a dramatic moment for Colorado, dubbed a “hate state” nationwide when voters in 1992 approved a ban on municipal antidiscrimination laws to protect gay people. The U.S. Supreme Court struck down the law as unconstitutional four years later. Polis, who is also the state’s first Jewish governor, acknowledged his landmark election, introducing his partner, Marlon Reis, as “the first first man in the history of Colorado” during his victory speech. He also thanked “LGTBQ pioneers” who fought through a 2006 Colorado voter ban on gay marriage. Democrats sought to take away the offices of attorney general and state treasurer from Republicans and won the secretary of state’s race. 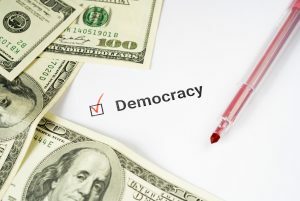 Under Republican Wayne Williams, the secretary of state’s office won nationwide accolades for establishing one of the most secure and voter-friendly elections systems in the U.S.
Democrats also were poised to seize control of the state Senate, which the GOP holds by a one-vote margin. 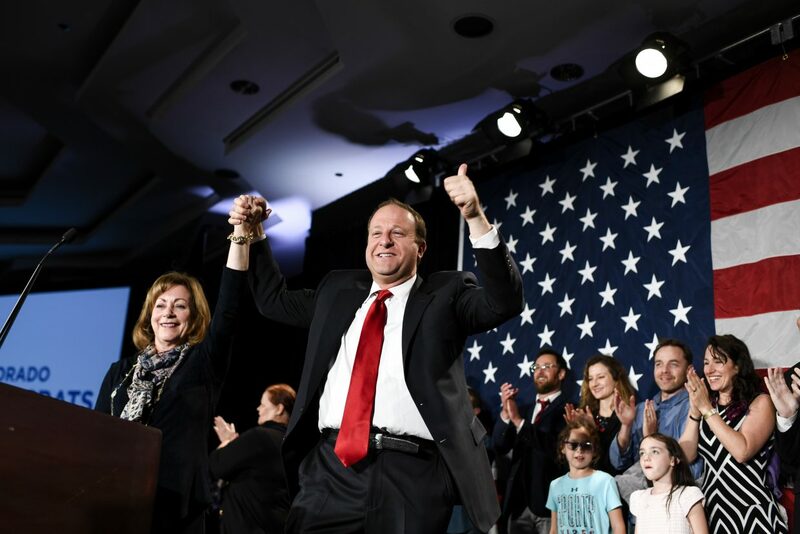 With Polis as governor and party control of both chambers, Democrats vowed to pursue initiatives stymied by Senate Republicans on gun control, health care and Colorado’s strict limits on taxes and spending. Voters rejected yet another proposal to raise income tax rates to fund public education — the third such ballot measure in the tax-averse state since 2011. 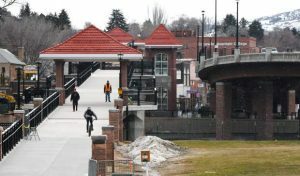 They also defeated competing proposals to issue bonds and raise taxes to fund needed improvements to Colorado’s transportation infrastructure. 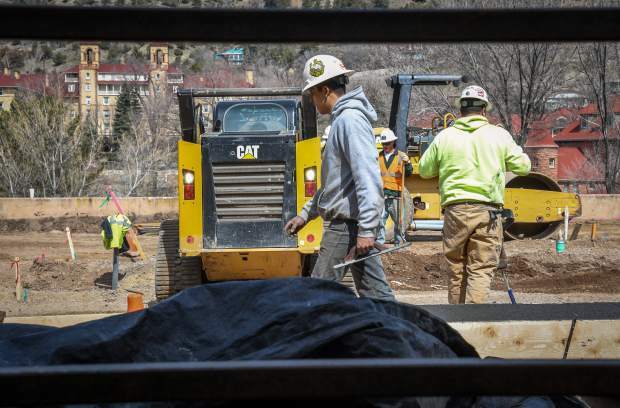 Colorado residents, who pride themselves on the state’s natural beauty and outdoor recreation, also rejected a proposal that would have tightly restricted where new oil and gas wells could be drilled. 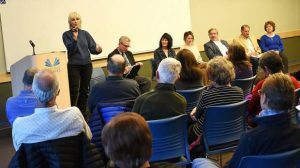 Opponents said the measure would ruin the $31 billion oil and gas industry and drag down other economic sectors in the state. Polis, 43, invested a record $22 million of his own wealth in the campaign. The technology entrepreneur and five-term congressman promised to fight for universal health care, renewable energy standards and publicly funded preschool and kindergarten. He vowed to stand up to Trump’s efforts to dismantle former President Barack Obama’s health care law and work toward universal health care coverage. Citing the threat of climate change to Colorado’s outdoors industry, Polis proposed a 100 percent renewable energy standard for Colorado by 2040. Stapleton, 44, insisted Polis’ ideas for funding education, roads, energy and health care would bankrupt the state. The vote for governor and many other offices was tied to Trump. The president endorsed Stapleton, who embraced the administration’s antipathy toward so-called sanctuary cities that don’t closely cooperate with federal immigration authorities.